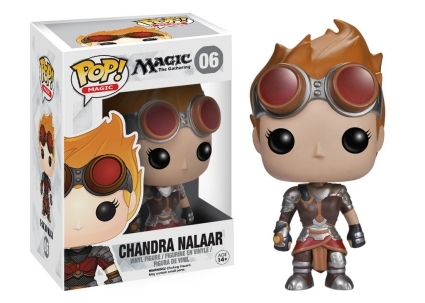 Ignite your spark with Funko Pop Magic the Gathering figures. 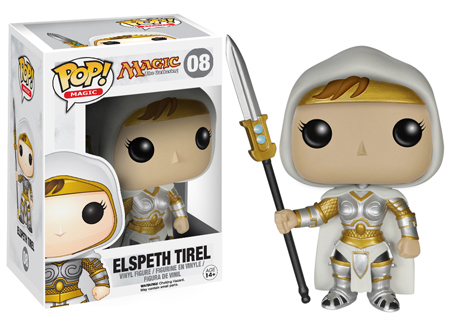 The line covers a plethora of subjects based on the popular collectible card game Magic: The Gathering. 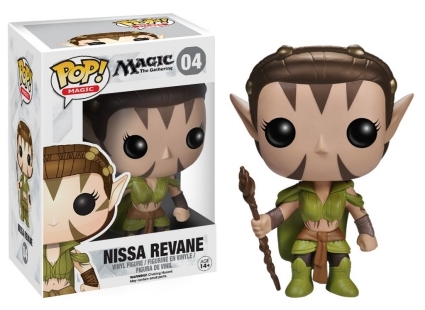 Found in its own branded series—Pop! 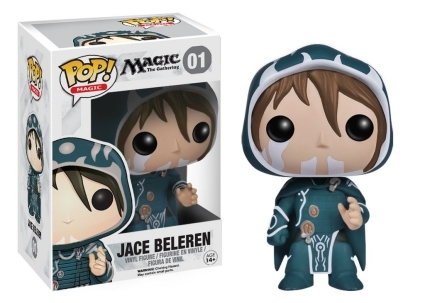 Magic—many of the original Funko Pop Magic the Gathering releases, like Jace Beleren and Liliana Vess, have been vaulted. 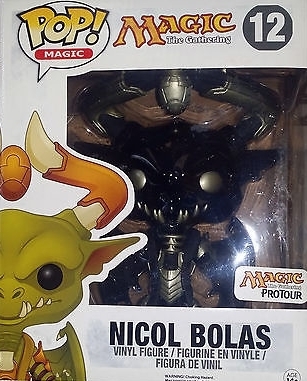 That makes these tougher to track down as time goes by. 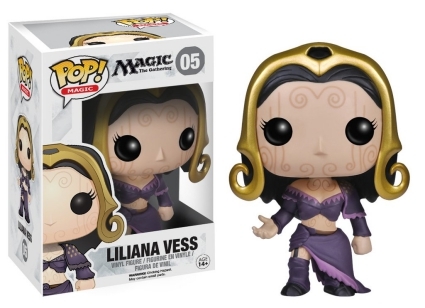 Apart from the main figures available at most retailers, the set features several exclusives. 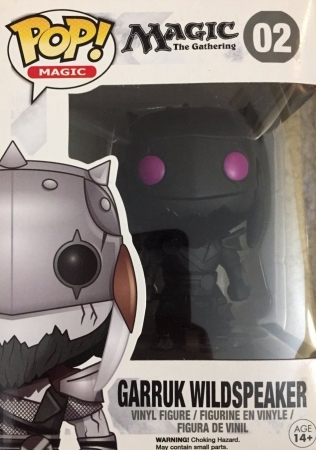 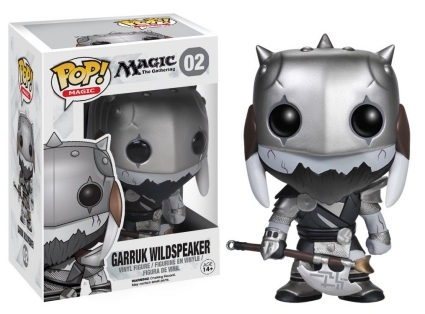 This includes a black Garruk Wildspeaker issued through PAX Prime, as well as the Southern Hobby variant for Apex Predator with purple eyes. 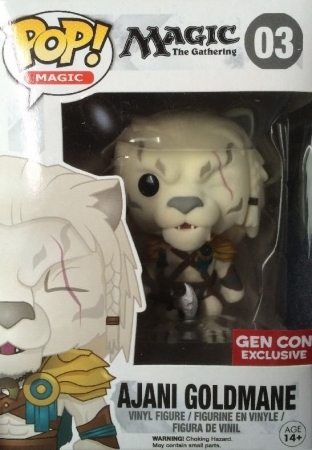 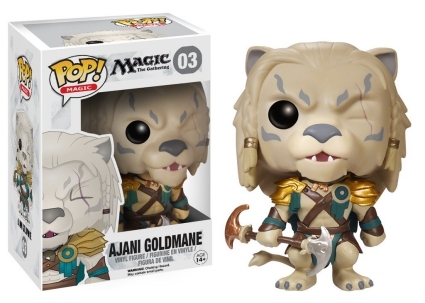 Another limited choice, the flocked Ajani Goldmane is a 2014 Gen Con exclusive. 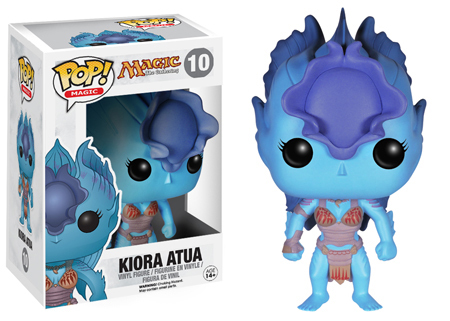 Shop for Funko Magic the Gathering Figures on Amazon. 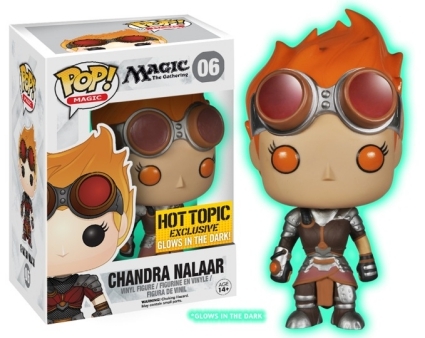 Additionally, and quite fittingly, there is a glow-in-the-dark option for Chandra Nalaar which can be found at Hot Topic locations. 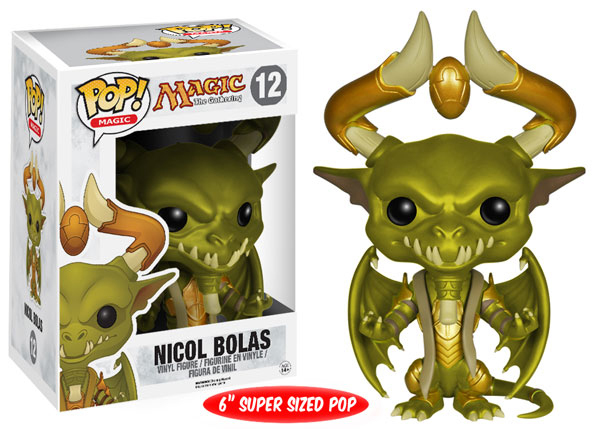 Meanwhile, the black 6" Super-Sized Nicol Bolas is from the 2015 Magic Pro Tour, with only 60 figures produced. 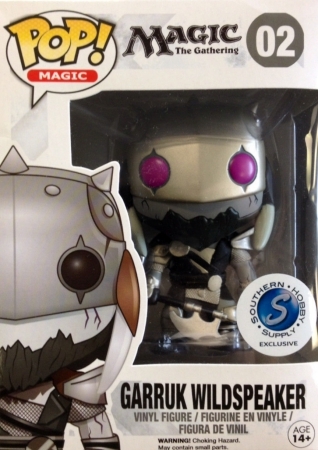 Known by many as MTG, or just Magic, gamers play as one of the powerful wizards called Planeswalkers. 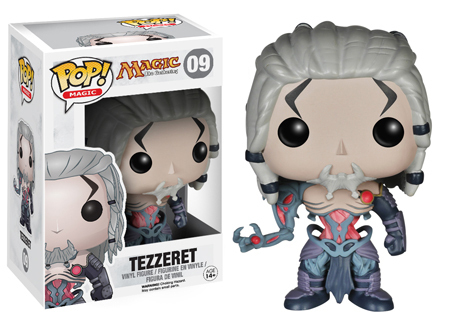 In 1993, Magic began as a simplistic deck of cards, however, it soon developed a loyal fanbase. 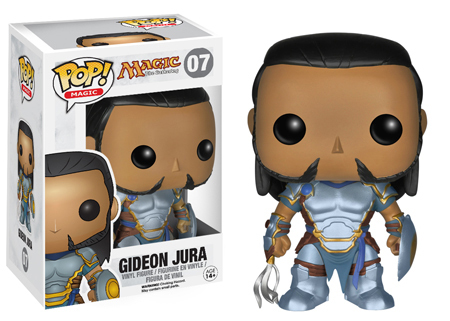 Nearly a quarter-century later, MTG encompasses several media platforms, which makes Funko Pop Magic the Gathering perfect for fans and collectors. 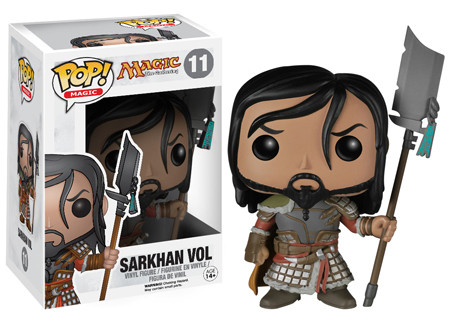 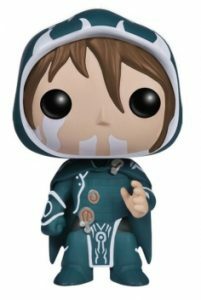 The complete Funko Pop Magic the Gathering checklist can be viewed below. 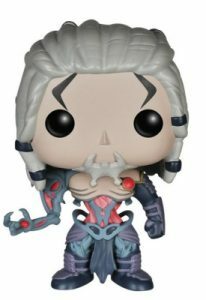 All figure images are shown on the Visual Guide tab.